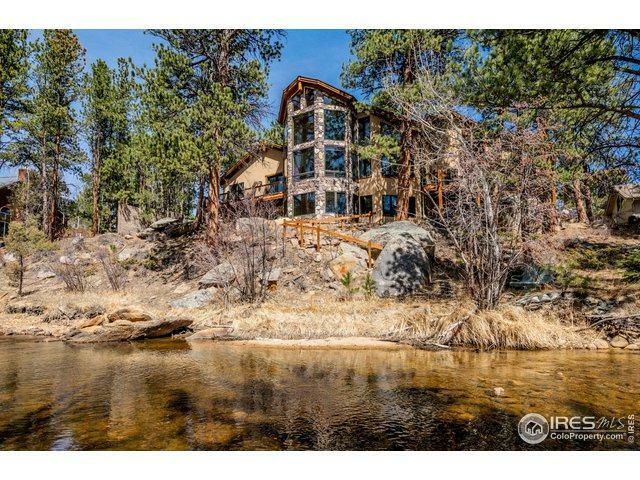 Pristine riverfront retreat in the heart of the Estes Valley and sheltered in native woods & rock outcroppings. Custom-crafted Estate home designed to accommodate gatherings & family retreats w/abundant floor plan of 6,732 sf. 3-decks overlook a cascading stretch of Fall River & majestic views of Old Man Mountain. 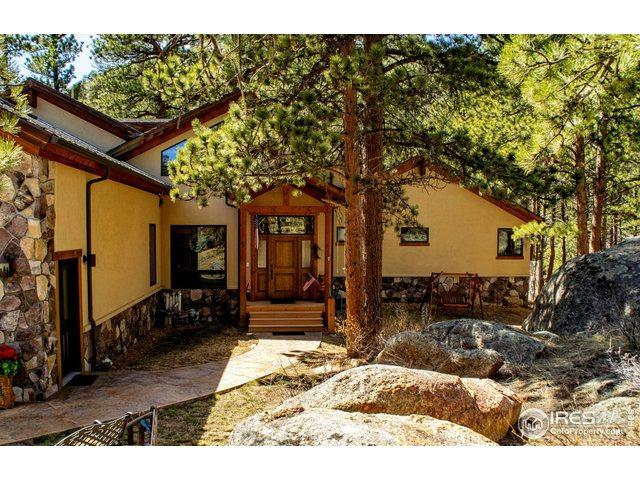 Quiet & tranquil yet moments from downtown Estes Park and less than 5 min drive to RMNP. 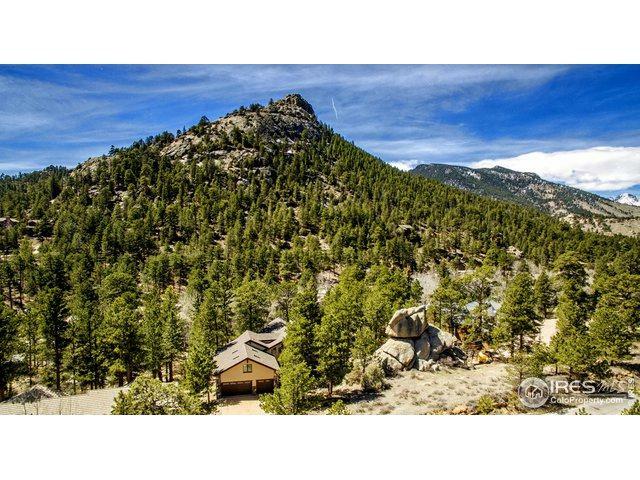 Make this your forever mountain retreat or a highly desirable vacation rental with A1 zoning. 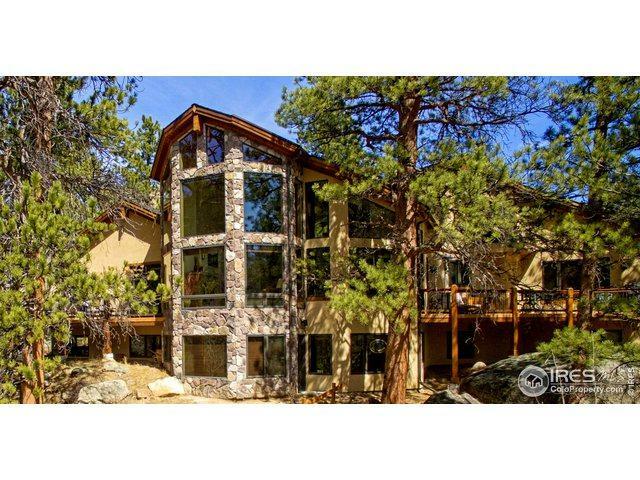 Listing provided courtesy of Brad Barnett of First Colorado Realty.